Petaluma Kids’ Theatre presents “Walk Two Moons” – May 29-31: Fri. & Sat. at 7:30pm; Sun. at 2pm. Clear Hart, 90 Lesse Lane. Historic Downtown Walking Tour – Sat. 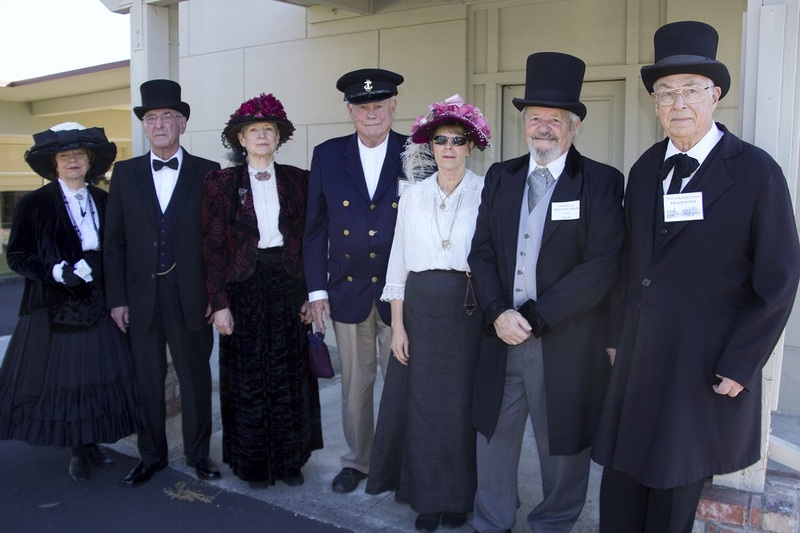 10:30am: Costumed docents stroll downtown. Donations welcome. Free. Petaluma Historical Library & Museum, 20 Fourth St. 778-4398. Saturday Farmer’s Market in Walnut Park – Sat., 2-5:30pm: Over 60 booths selling farm-fresh produce and local products. Live entertainment & activities. Walnut Park. . 415-999-5635. Igniting Hope Charity Concert with Larry Gatlin – Sat., May 30, 7:30pm: Benefits Paralyzed Veterans of America. Held at the Petaluma Community Center, 320 McDowell Blvd. Beatles Sing-Along – Sat., May 30, 8pm: Sing your favorite Beatles tunes, surrounded by the exhibition The Art of Rock ‘n Roll. Petaluma Art Center, 230 Lakeville St. 762-5600. 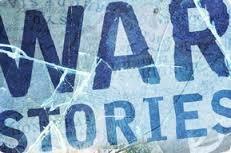 Stories of War – Sun., May 31, 2:30pm: Veterans will share their stories. Petaluma Historical Library & Museum, 20 Fourth St. 778-4398. 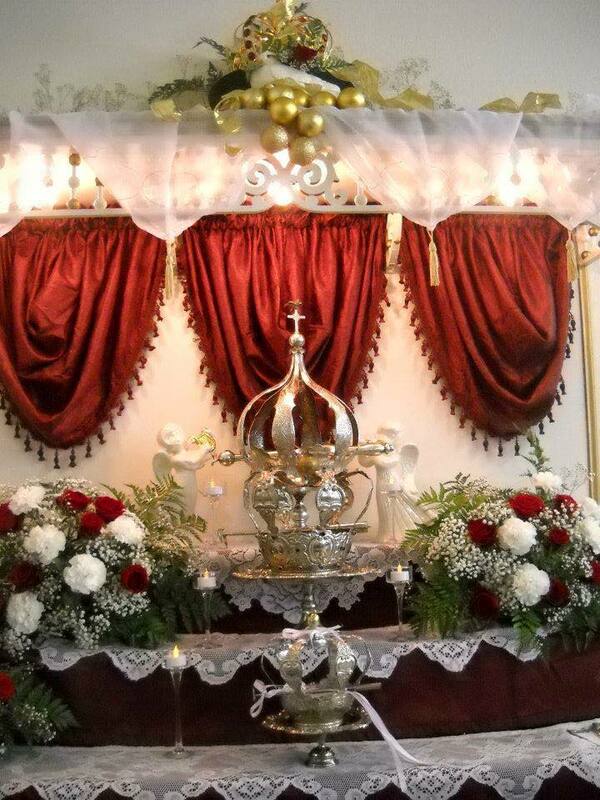 Festa Do Espirito Santo – Sun., May 31: Full day with a parade beginning at 9:45am; Mass at 10:30; Lunch at Holy Ghost Society Hall, Live music 3-5pm; Dinner at 7pm; Music & dancing 8-11pm. 4699 Bodega Ave. 707-472-9049. Wednesday Evening Farmers Market – Wed., 4:30-8pm: Theatre District. SRJC To Host 4th Annual Building Community Breakfast – Thurs,, June 4 from 7:30-9:00am The Santa Rosa Junior College (SRJC) Friends of Petaluma Campus Trust is presenting the fourth annual Building Community Breakfast at SRJC Petaluma’s Physical Fitness Center located at 680 Sonoma Mountain Parkway. 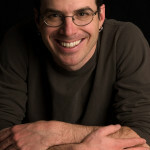 Author Meet & Greet – Fri., June 5, 7pm: Paulo Bacigalupi, author of “The Windup Girl” at Copperfield’s Books, 140 Kentucky St. 762-0563.